Lead Generation is critical for every business to thrive and grow. With Engage Chat you can generate massive leads…and what’s even better…these leads are hot and targeted because these prospects gave their details happily so that you can help them out decide what’s best for them. Our beta testers are already loving Engage Chat! Engage Chat is an interesting concept where your landing pages interact with your audience in more meaningful ways.Love the app and I am really excited to use it in my business. Engage Chat is simply a whole new way of attracting and engaging users. The engagement level is way above than par and hence the trust and sales conversion ratio. Leverage the Power of Pattern Interrupt with a Never Before Seen Technology! You can Engage Your Visitors In a Meaningful Conversation! 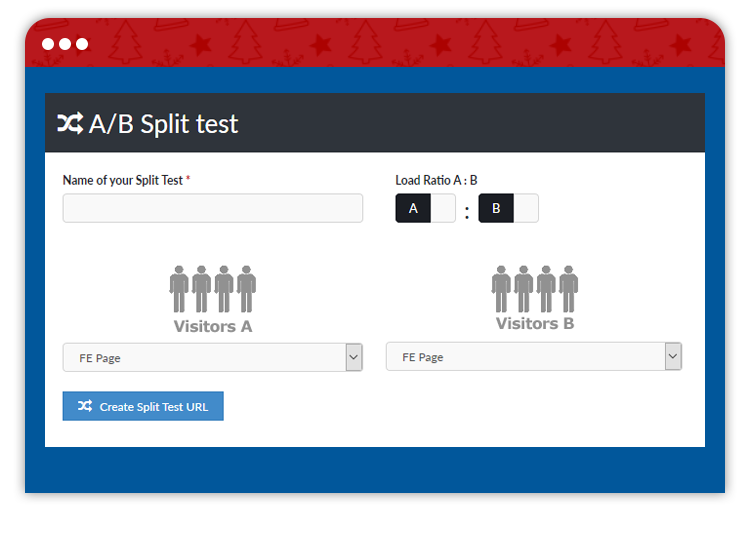 Give Control Back To Your Website Visitor! Gone are the times when you forced your visitors into a sale. Give your visitor the control over the sale to let them use the power of their CHOICE. Buyers feel empowered, and sellers come across as more straightforward, less manipulative, trustworthy and more customer-oriented. .
It’s today’s alternative to crowded web pages that don’t perform! Set up your Engage Chat campaign in minutes! Engage Chat Comes With A Full Pack of Features! With Engage Chat you have the option of your text being read out to your visitors. The text can be read out in your voice or using an automated voice system already integrated inside Engage Chat. Impress every visitor with this high-end tech and position your product as a premium product. Make it easy on yourself and use one of our pre-made pages. SIMPLY Customize as you wish from our templates and you are ready to GO. We have a template for practically any niche and we amend templates on a REGULAR Basis. Choose any of our vector templates that give you a variety of different page styles and color sets to choose from. 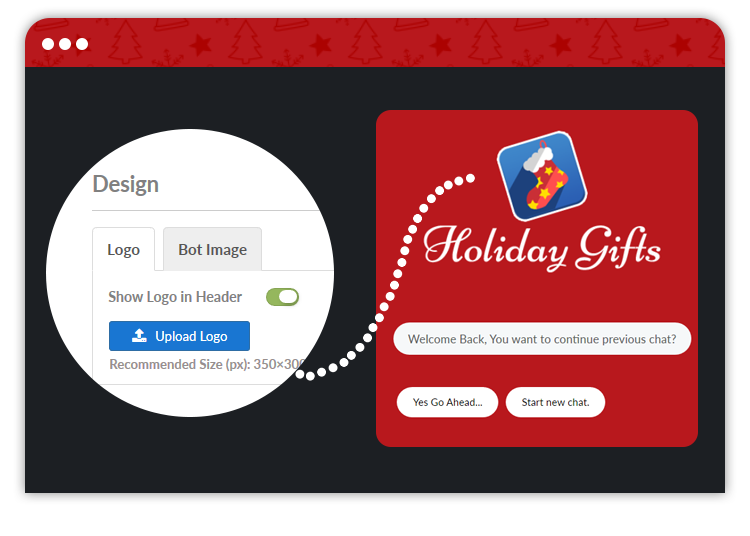 Easily customize any design by changing the logo, colors and fonts.. List Building has never been easier than with Engage Chat, because Engage Chat can prompt for your visitors e-mail address at the right time and at the right place. Capturing email addresses is that easy! Surprise your visitors and make that first personal contact by mentioning their place of origin in your Welcome Message. Don’t worry, you don’t have to go hunting for this information, Engage Chat pulls out the geographic details of every visitor from their IP address for you. 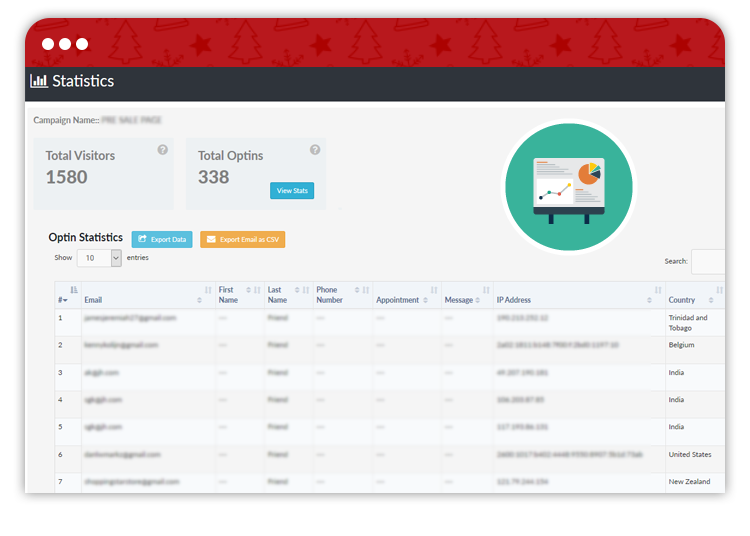 Get to know your visitor with detailed analytics. Use this data to better understand your visitors profile and anticipate their behavior better when you prompt them for your next move. Integration with your email autoresponder is KEY when capturing email addresses. And of course Engage Chat lets you integrate with your favorite autoresponder of choice. With Engage Chat, you can simply extend your engagement through email. To spruce up your pages, Engage Chat is integrated with Giphy. 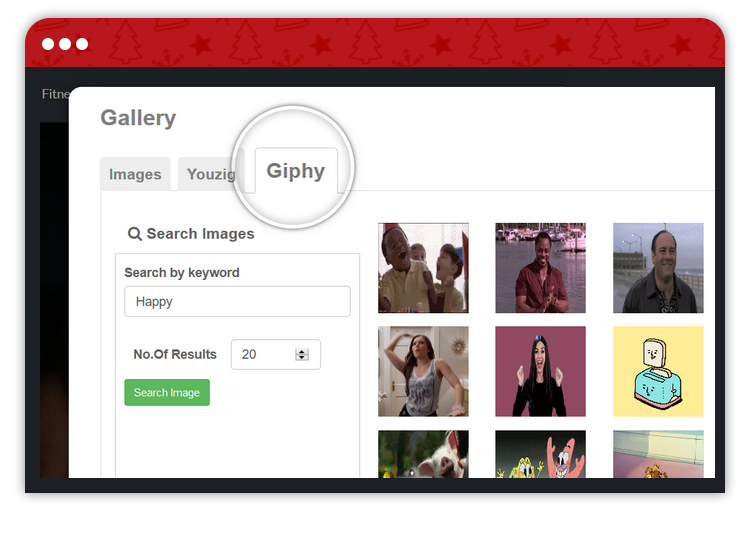 You can choose from a broad spectrum of GIF Images to enhance the engagement experience for your visitor and makes sure your pages stand out from the crowd! With Engage Chat you don’t have to be concerned about branding. You choose your logo and look and feel! You’re in CONTROL! Not only can you create highly engaging and interactive pages with Engage Chat, you can even split-test different variations of the same page to understand what works better for your target audience. Small variations in pages are what can make big difference in your revenues. It’s not just what you say…rather also how you say it…that makes a huge impact. Engage Chat is armed with a host of funky design and characters that not only help you engage better with your visitors but also convey your message in the right tone. Lots of Templates to Choose from! ENGAGE Your Visitor Into A Sale! Engage Chat is the ONLY available tool today that uses the power of conversation to build your pages and convert any visitor into a buyer, without the need of strong, busy and salesy pages! 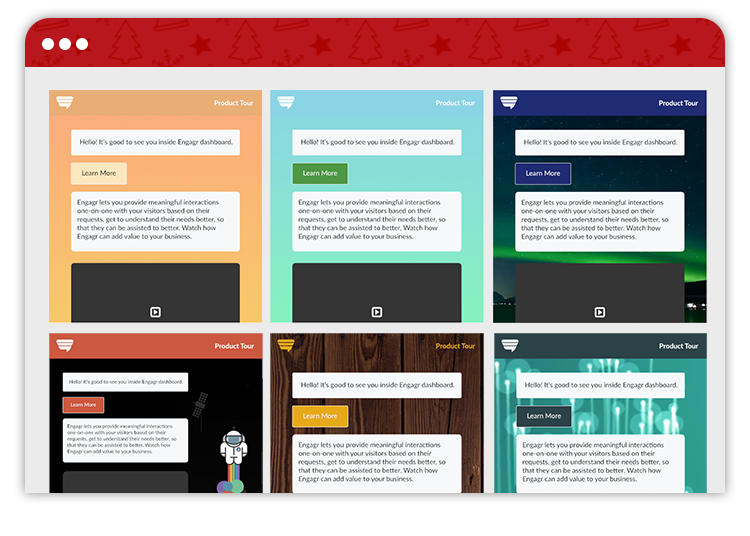 Engage Chat Is Ready To Build YOUR Next Page! Leverage the never-seen-before power of “Pattern Interrupt” and engage your visitors right from the word Go. Create pages with Engagr in minutes only, no need for any prior coding/designing skills. Engagr will host your pages for you, it's time for you to say GOODBYE to hosting fees! Brand your page the way you like it, using our pre-made templates and customizable features. With Engagr, your visitor won’t be distracted with noise on your page. 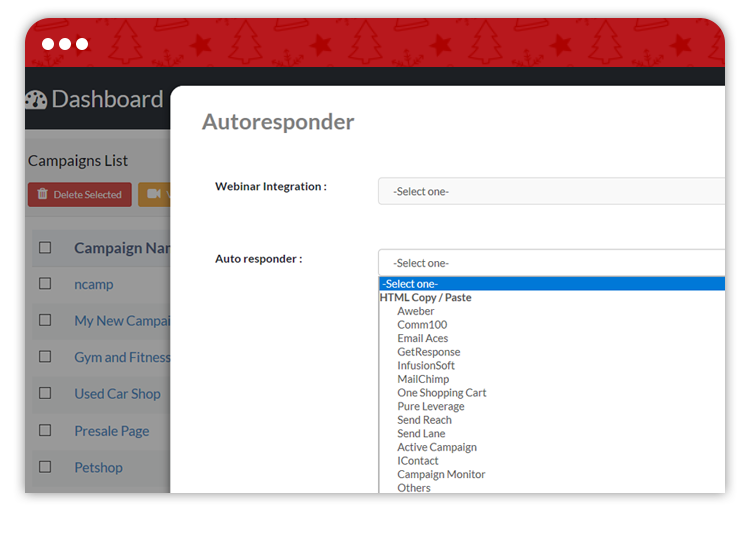 Build your list by prompting your visitor for his contact details and by integrating your favourite autoresponder. Simply pay a low one-time fee now, and get the Charter Member access for Engagr. No strings attached! Customize your Engagement to match your brand and website. Build Your Pages in Minutes and Share! Get Charter Access to Engage Chat Today with Our Launch period Special Discount! get access to engage Chat now! LET'S SUMMARIZE WHAT YOU GET TODAY! Only Available During This Launch! ● Better your List building initiative by carefully structuring your page funnel process. ● Build pages in just minutes, not days! 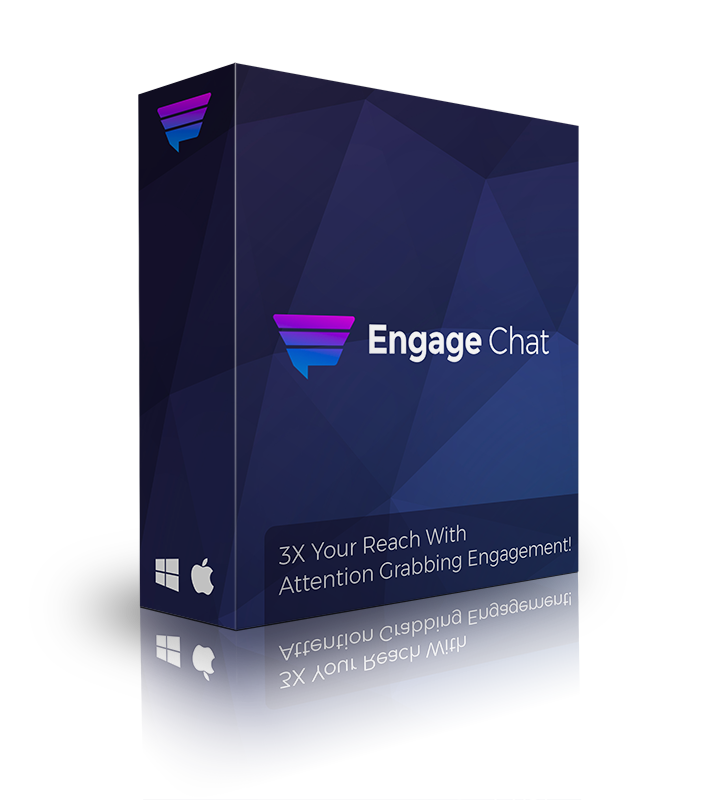 ● Engage Chat takes the prospect by the hand and takes them to the purchase, opt-in to your list or register. ● The prospect can determine what they want to see. ● You don’t have to think, or come up with strategies yourself. Use our DFY Templates! ● Shows only relevant information the prospect asks for. ● Keeps visitors engaged. When visitors are engaged, they are more likely to register for a trial or purchase your product. 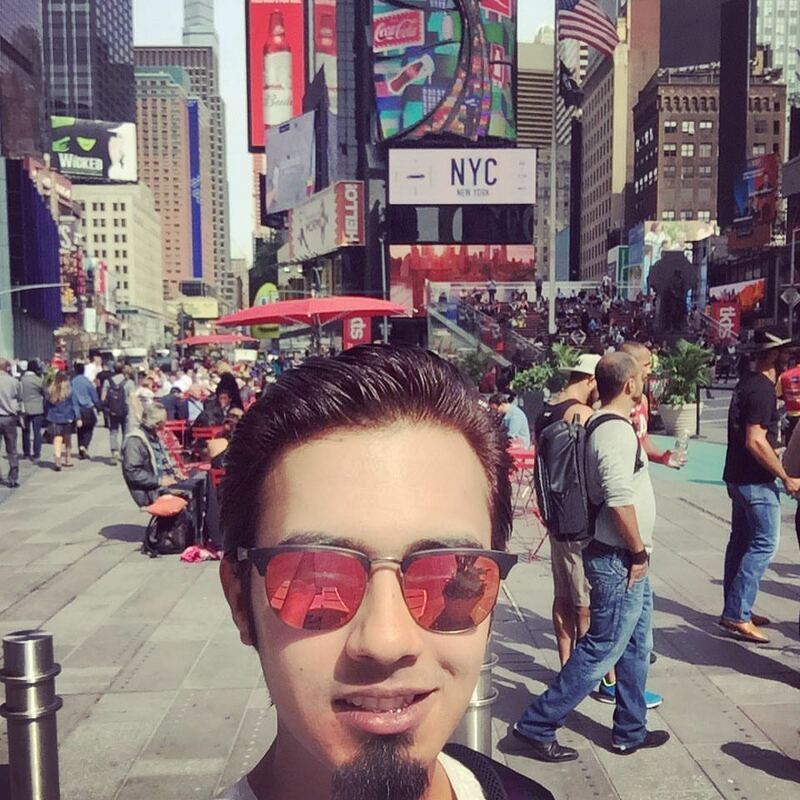 ● Drip feed your content to any visitor, based on his request! ● Optimization tools to increase conversions over time. ● List Building made easy. Are There Any Monthly Or Ongoing Fees To Use The App? For a limited time, Engage Chat is available for a small one-time payment as a launch special. The price may change to a monthly subscription at any time without notice once this special deal expires! 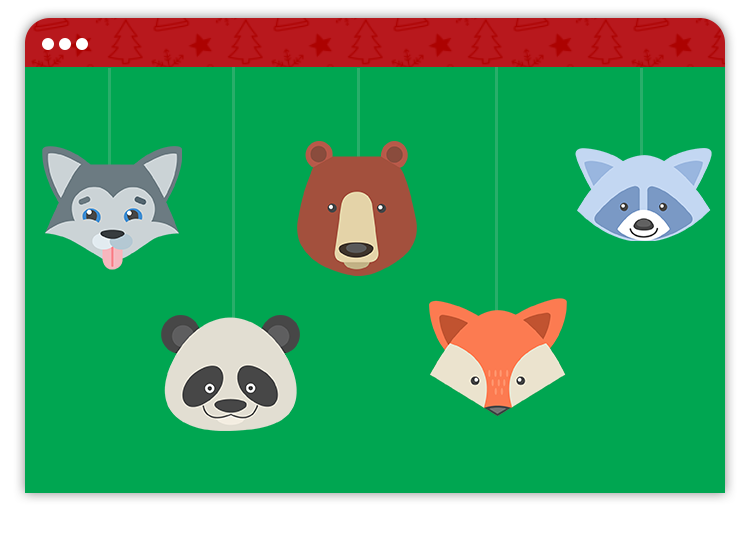 Does Engage Chat Work On All Browsers & Devices? 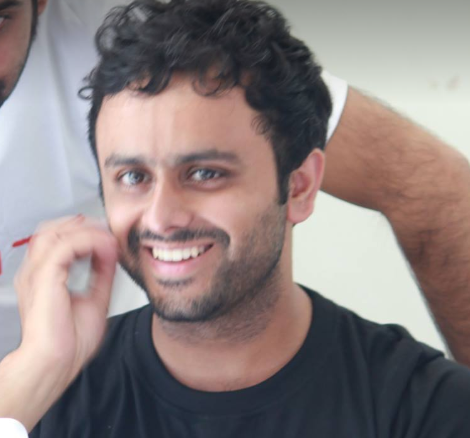 Yes, Engage Chat is created as SaaS Software (Software as a Service) and is cloud based. This makes Engage Chat accessible to all browsers and all Devices, as long as you have an internet connection! Will There Be Up-Sells After My Purchase? Yes, we will offer you the ability to obtain PRO Features and serve as an Agent for Engage Chat, but only during this launch week! What is the link to your support desk? If you have any questions or problems, you can open a ticket in our support desk. Go to [Contact Us] for that. Please read the following Income Disclaimer for this site. Guarantees: We cannot guarantee that you will make any money from using or promoting our products or services. In instances where screenshots or mentions of specific earnings are used, you must accept the risk of not doing as well yourself. Our success, and the successes of other clients are not considered to be average – but atypical and exceptional. Expectations: Do not use these stories, although true, as an indicator of what you can expect to earn. Monetary gains are based on many factors. Because we know nothing about you, your character, your work ethic, your online marketing skills or your mindset, it’s impossible to predict how well you’ll do. We do not believe in getting rich quick. Hard work is always a prerequisite to success in business and life, in general. In addition, you should only invest money that you can afford to lose. Consider the information presented within this site to be for entertainment and motivational purposes only. Nothing We say should take the place of qualified professionals. Please consult your accountant, lawyer or professional adviser before acting on this information. Liability: We will not be held liable for any losses endured on your behalf. ALL TRADEMARKS AND LOGOS ARE THE PROPERTY OF THEIR RESPECTIVE OWNERS. THIS SITE AND THE PRODUCTS AND SERVICES OFFERED ON THIS SITE ARE NOT ASSOCIATED, AFFILIATED, ENDORSED, OR SPONSORED BY ANY BUSINESS LISTED ON THIS PAGE NOR HAVE THEY BEEN REVIEWED TESTED OR CERTIFIED BY ANY OTHER COMPANY LISTED ON THIS PAGE. THE RESULTS SHOWN ARE NOT TYPICAL AND RESULTS WILL VARY BASED ON YOUR MARKET, YOUR EFFORTS, COMPETITION AND MANY OTHER FACTORS OUTSIDE OF OUR CONTROL. WE ACCEPT NO LIABILITY FOR YOUR USE OF THIS PRODUCT. Facebook Disclaimer: In no way is Facebook™ affiliated. Once you leave Facebook or their partner networks you are no longer a part of their terms of service. We keep a very high code of conduct and make sure everything is presented in the best and safest way possible for our viewers.